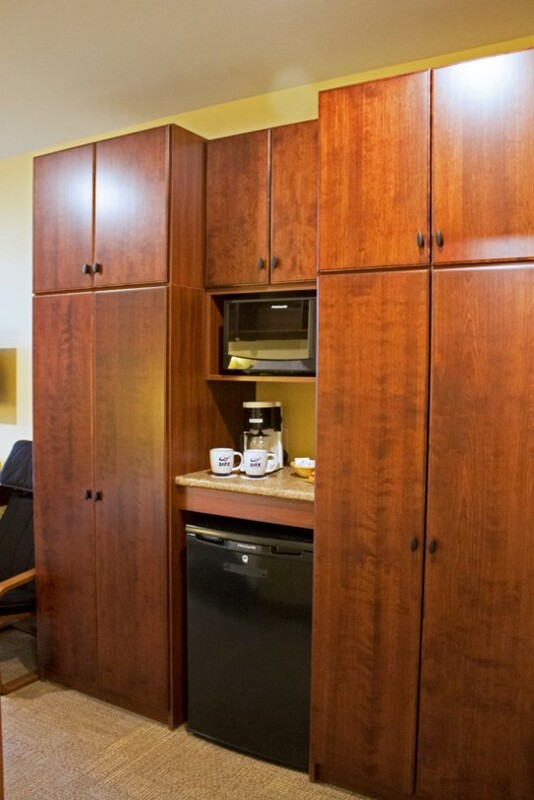 Our residence experience is legendary. 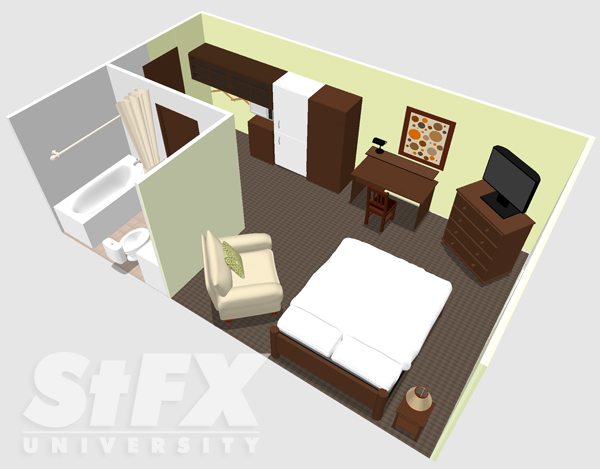 Explore the options for yourself. 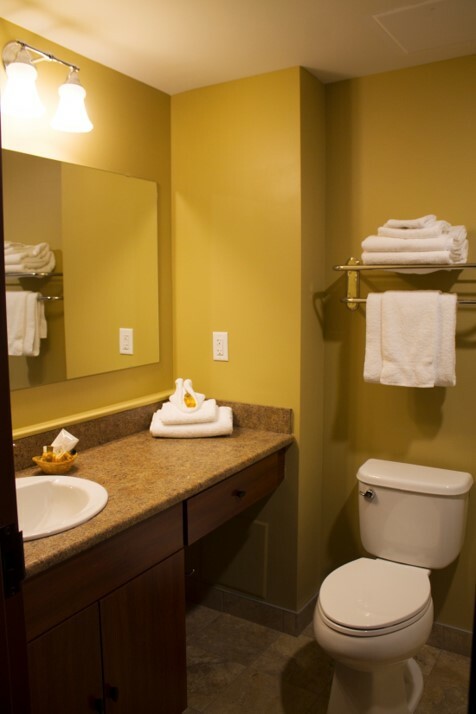 You'll see we have options to suit every personality and style. 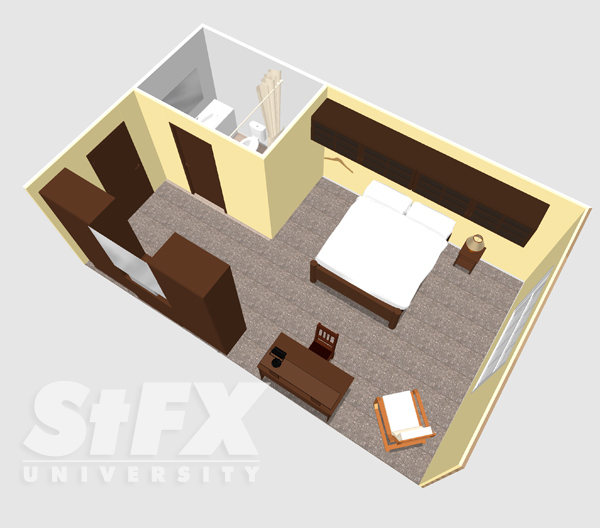 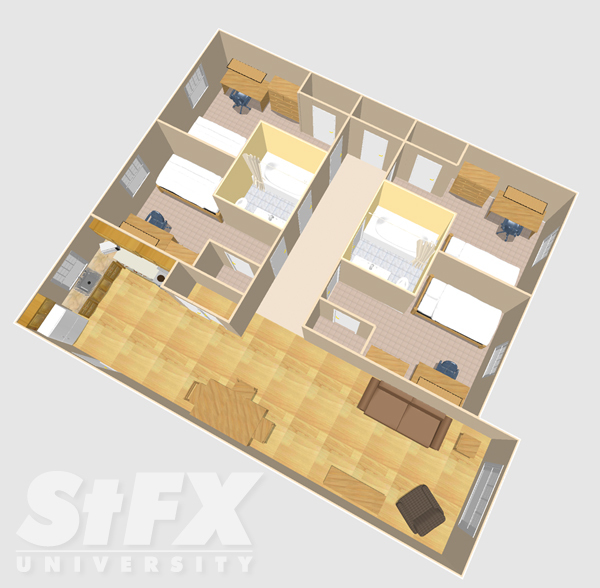 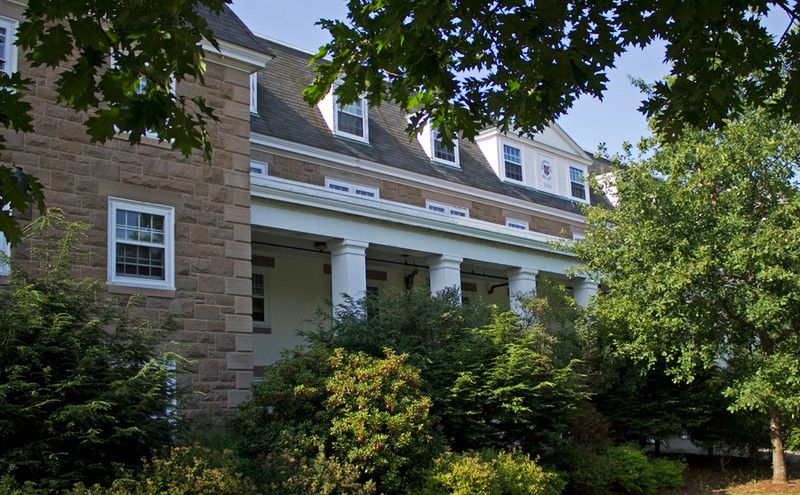 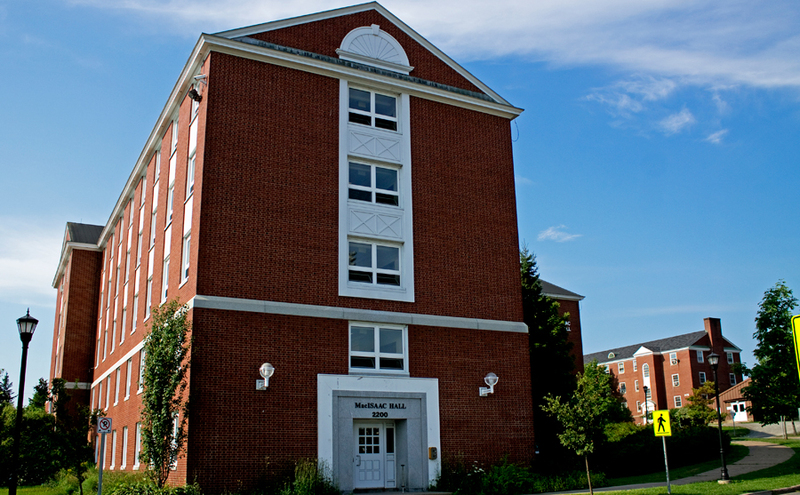 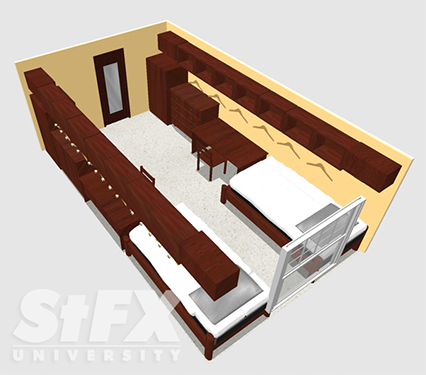 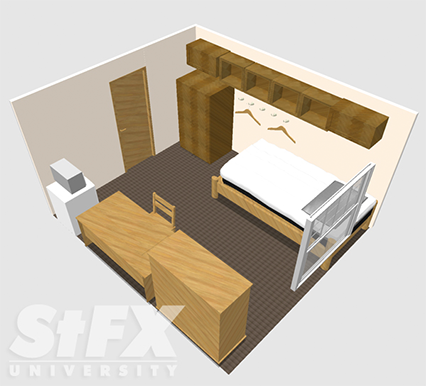 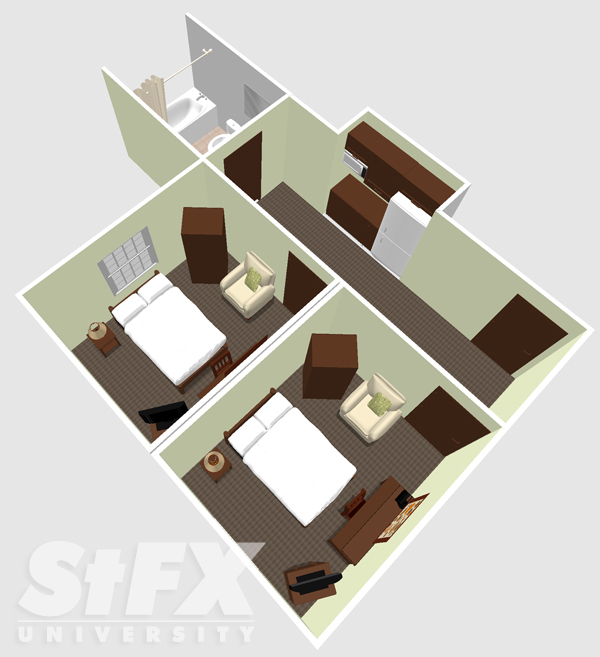 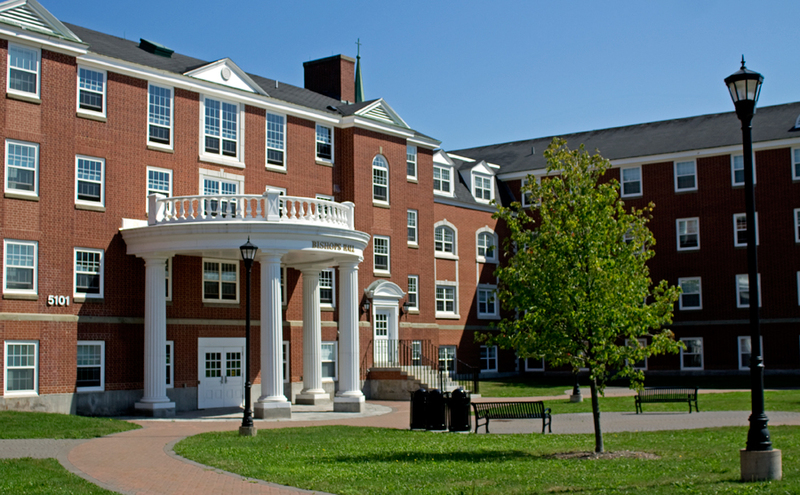 Please note: The StFX University Board of Governors review the residence rates annually and therefore the rates are subject to change. 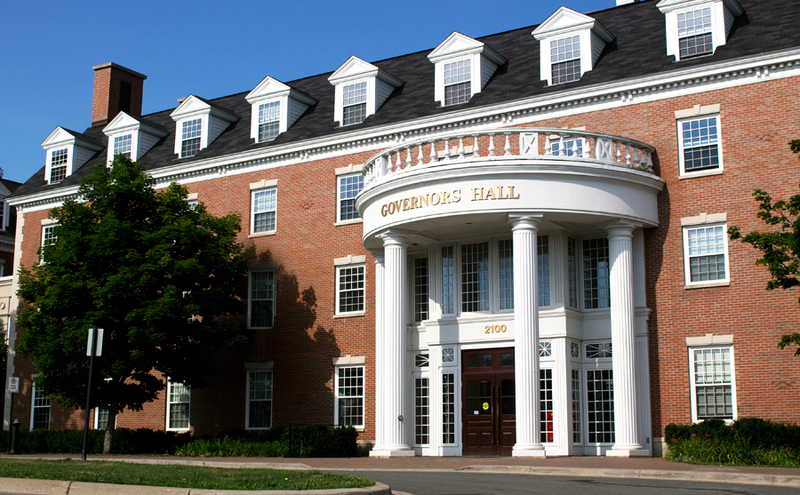 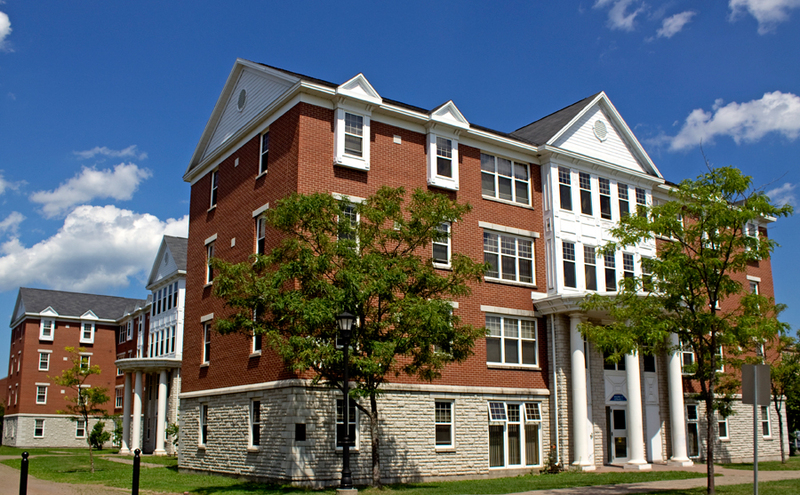 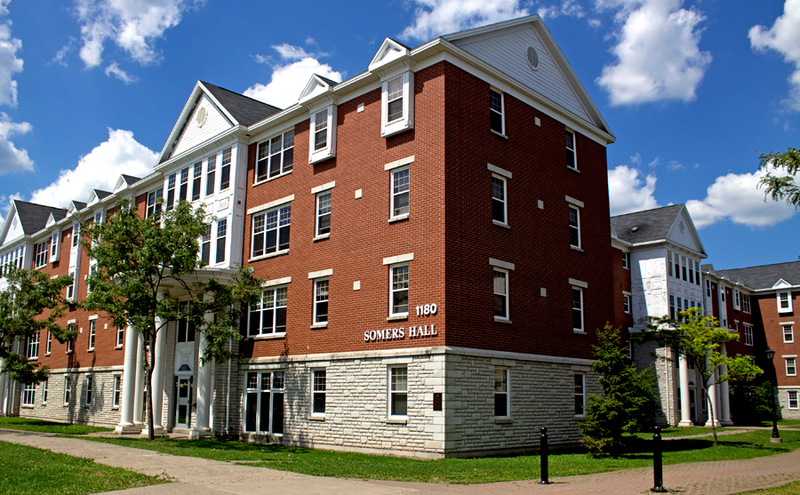 The final residence rates will be posted on the website after the June Board of Governors meeting. 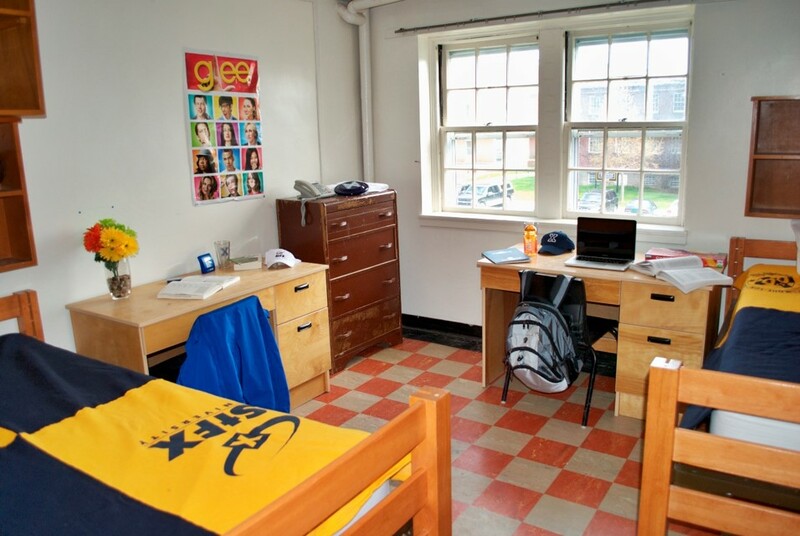 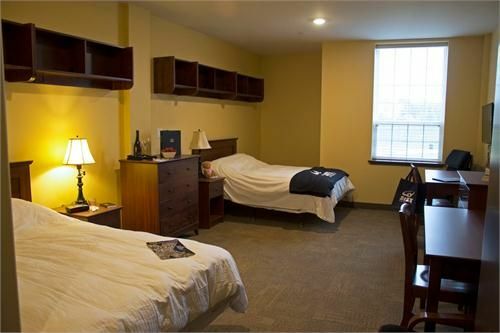 All students pay a $125 Laundry Fee for unlimited access to the facilities. 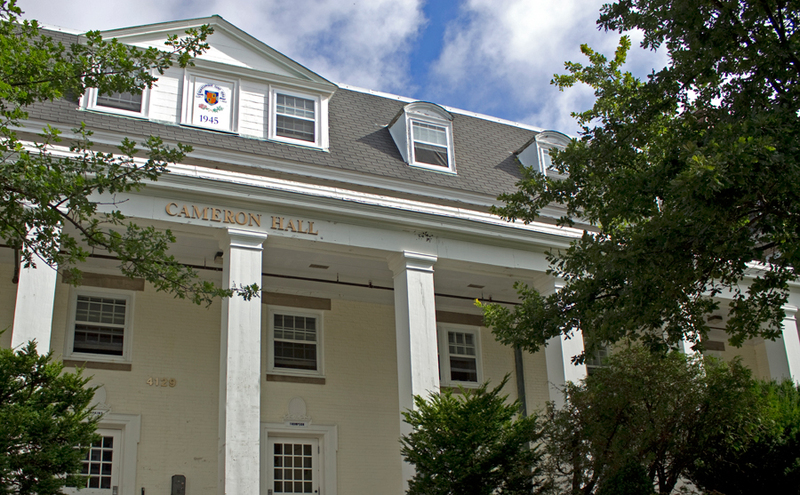 Also, please note that students who live on-campus are required to have a meal plan. 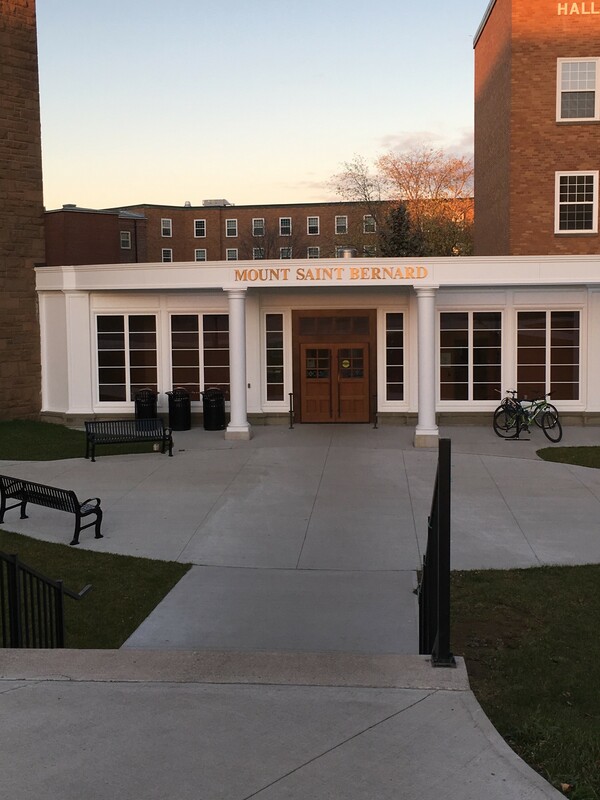 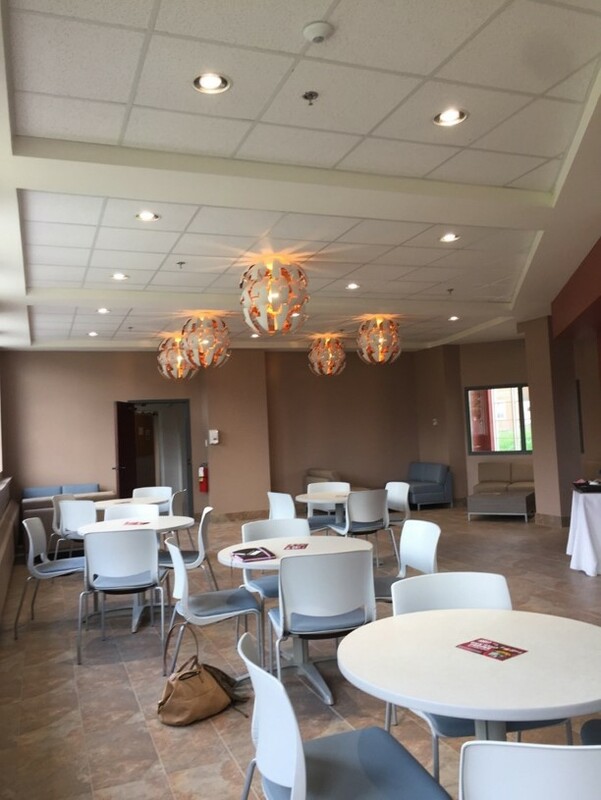 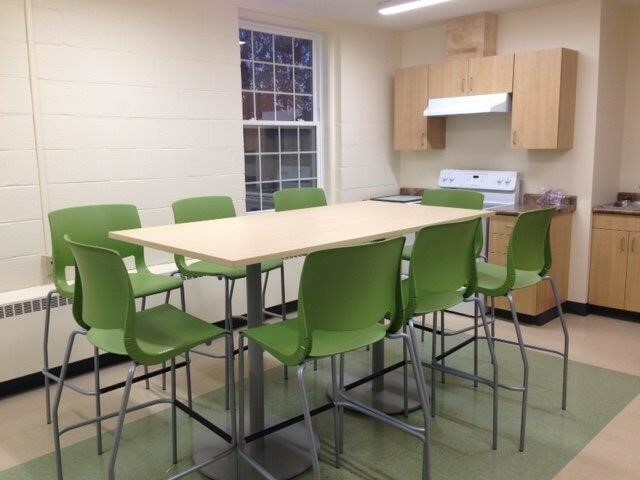 For information on meal plan rates, click here.